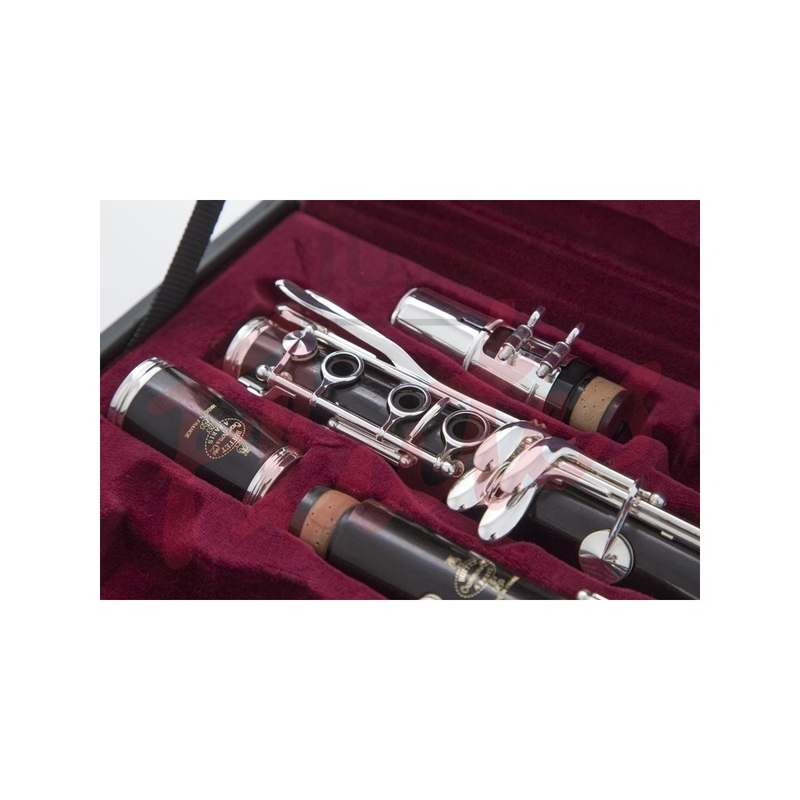 Buffet Professional Clarinet Models - Spot The Difference! 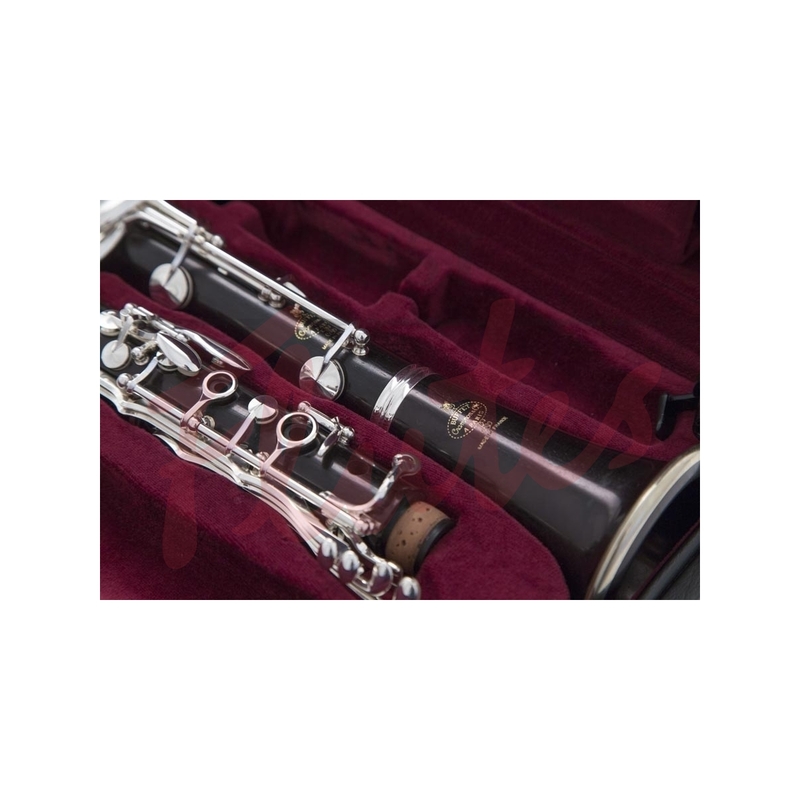 Buffet produce a large range of clarinets at the top level and it can get confusing what the differences are between them. 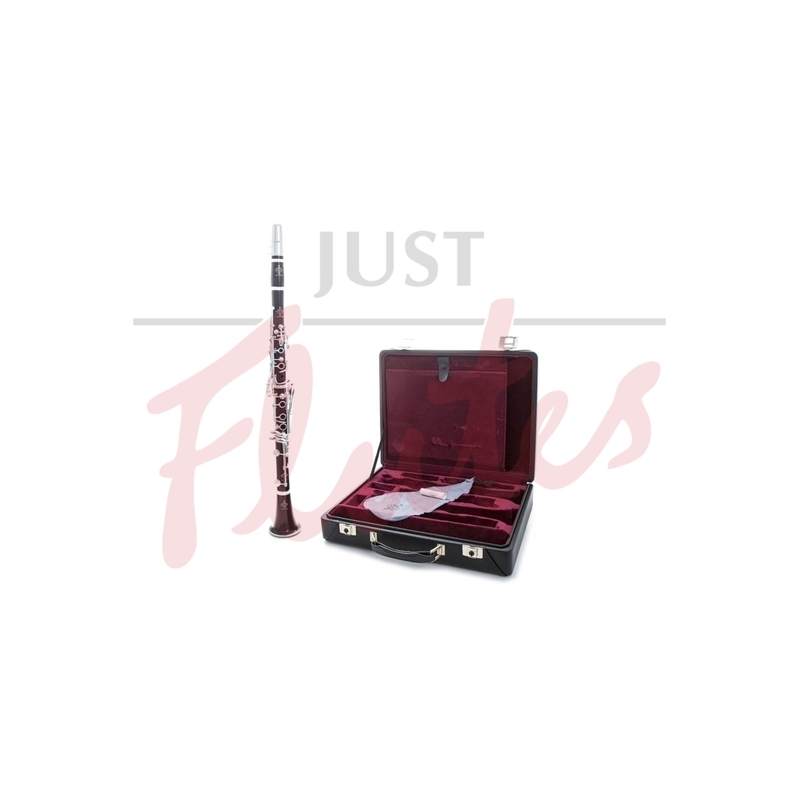 The R13 is the most popular professional-level clarinet. Players tend to find that this produces a bright sound with good projection. The RC is basically the same as the R13, apart from the bore (the bottom joint is conical rather than polycylindrical). This gives the clarinet a different flavour with a darker sound. The Prestige models use the same bore style as the R13 or RC, but use higher-grade wood, which (a) gives better projection with more tone control, and (b) is less likely to crack. In addition. the bore is hand-burnished, giving greater precision. This is important, as the bore is vital to good tuning. These models have reinforced tenons for added strength and upgraded Gore-Tex pads. The Vintage has the same features as the Prestige models, with a wider bore design (in fact it uses the original R13 design from the 1950s - hence the "Vintage" name). The clarinet is responsive with a warm sound. The Festival is very similar to the R13 Prestige but is supplied with two barrels; the barrel length is slightly different and the tone holes are moved slightly, both for improved tuning. The Tosca is the top model; this has a unique bore design, modified ergonomic keywork and right hand low F correction key. It also has raised C# and G# tone holes to prevent water building up in these. Full, rich sound. "Throughout its long lifetime Buffet Crampon has developed the most complete range of clarinets, while always taking musicians', conductors' and composers' requirements into consideration. Developed in 1955 under the guidance of Robert Carrée, the R13 clarinet quickly became the legendary choice of professional musicians. Musicians are charmed by its rich and focused sound, its power in all registers and its flexibility. 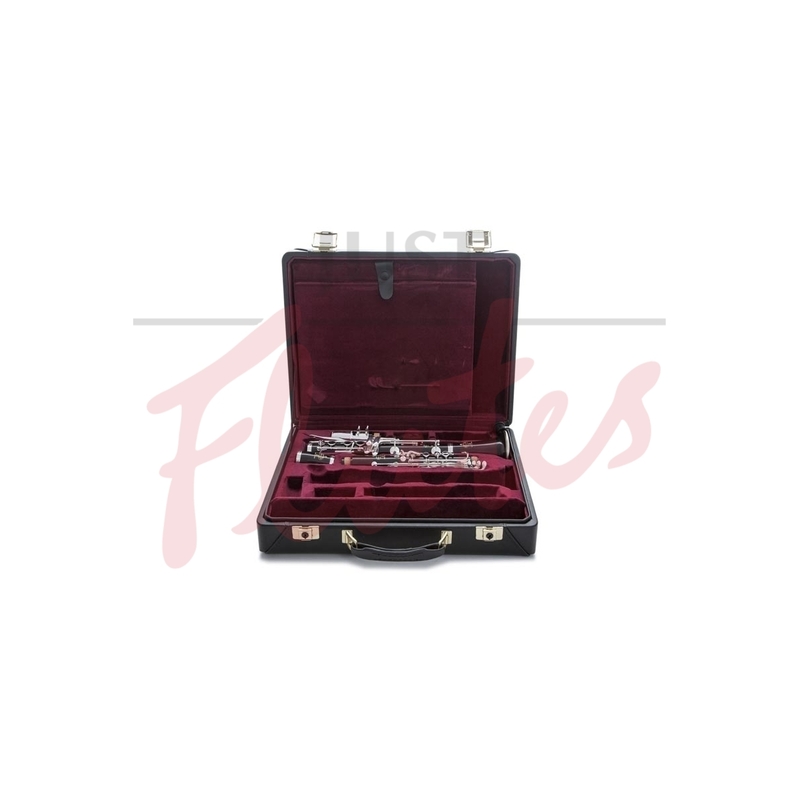 The R13 is suitable for all types of musician, symphony or chamber music, soloists, teachers, those in marching bands, students and amateurs."